As one of the most common childhood disorders in the United States, cerebral palsy affects about 500,000 people. It is a group of disorders that affect a person’s movement, balance and posture, and their ability to control their muscles. It is caused by brain damage or abnormal brain development and the symptoms for each person with a range of mild symptoms such as an awkward gait when walking to more severe symptoms such as intellectual disabilities, seizures, vision and hearing problems, and spine and joint problems according to the U.S. Centers for Disease Control and Prevention (CDC). At the law firm of Bailey & Greer, PLLC, we understand how devastated many parents feel when their child has been diagnosed with cerebral palsy. 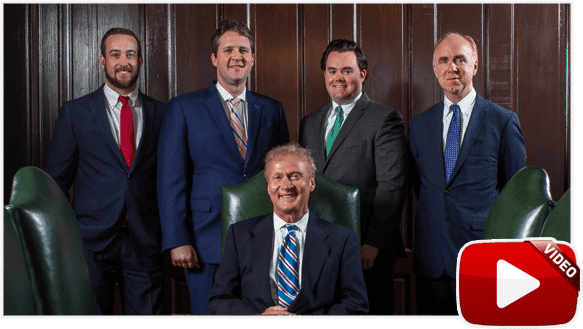 Our skilled birth injury attorneys in Memphis and Jackson work with the finest medical experts to determine if your child’s disorder was caused by medical negligence. We take on the legal burden of winning the compensation that your family will need in order to plan for your child’s future. Doctors can confirm CP by doing an ultrasound of the brain, a CT scan, cognitive assessments and medical evaluation of the child’s mobility, speech and language skills, hearing, gait and eating all taken together can help doctors to diagnose the disorder. There are four different classifications for cerebral palsy: spastic, ataxix, athetoid/dyskinetic and mixed. The most common type of cerebral palsy is spastic, which accounts for about 80 percent of cases, and includes muscle stiffness and difficulty moving the limbs. Ataxix cerebral palsy manifests as a lack of balance, problems with depth perception and difficulty walking. Athetoid or dyskinetic cerebral palsy appears as involuntary movements, difficulties with fine motor control, and difficulty holding themselves upright for sitting, standing or walking. Mixed can manifest in any combination. Cerebral palsy can cause major dysfunction which inhibits the child’s ability to move or stand or walk, but it can also present mild symptoms such as a slightly wobbly gait, or slightly slurred speech. Depending on how severe your child’s CP is, they may need ongoing medical care for the rest of their lives. If your child’s cerebral palsy was indeed caused by medical negligence, you may be able to take legal action against the doctor and/or hospital where you gave birth. Our on-staff medical personnel know how to investigate birth injury cases, and we do not stop until we are able to procure compensation for medical expenses, pain and suffering and the child’s ongoing medical care. If you should discover that your child’s cerebral palsy birth injury was preventable, you may want to contact a lawyer. 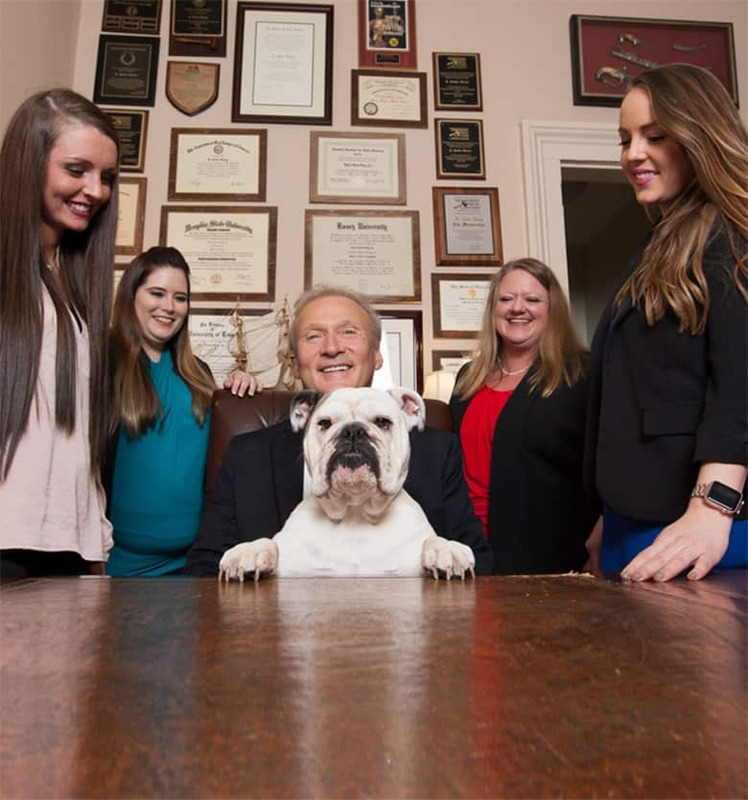 In West Tennessee, Bailey & Greer, PLLC, is the firm you can trust to advocate for your child. Our Memphis and Jackson birth injury lawyers know what it takes to build a successful case. Please fill out our contact form or call us at 901.475.7434 for a free consultation. Call 877-819-4414 now or fill out the form above to receive a free confidential consultation.